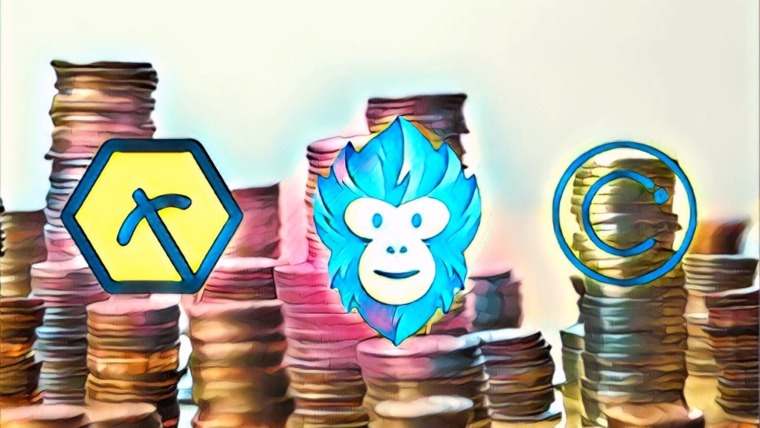 The cryptocurrency industry has been, and still is, plagued by scammers and con artists trying to use the fresh new asset class to prey on the novice investor. Recently, we’ve been seeing highly suspicious ads appearing on Facebook the screamed “scam” all over and decided to look into what and who’s behind these shady advertisement campaigns. As I dug deeper, I unraveled that the campaigns are directed by the CashlessPayGroup and the Coinpro Exchange, and found multiple individuals that have already been scammed by this con organization. We do not wish this on anyone and want to do what we can to expose these (and other) scams so that we can keep the crypto community a safe one to be part of. Here is a detailed description of the scam we discovered and the people who fell victim to it. The scam artists use a variety of different ads, but all of them are as fake as it gets. 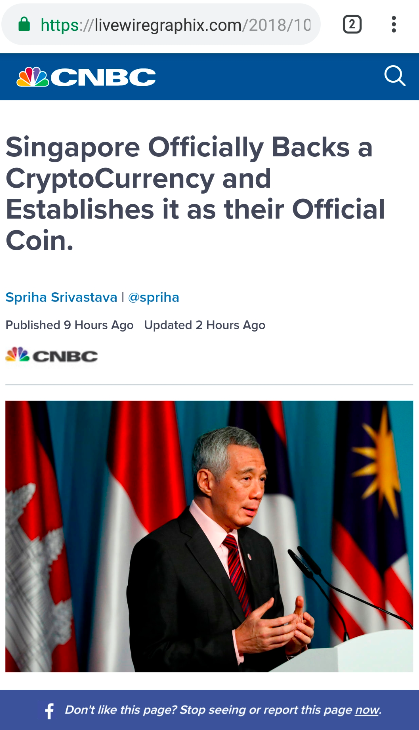 These articles are obviously not from CNBC, and the Singapore government is not about to approve a new national cryptocurrency. 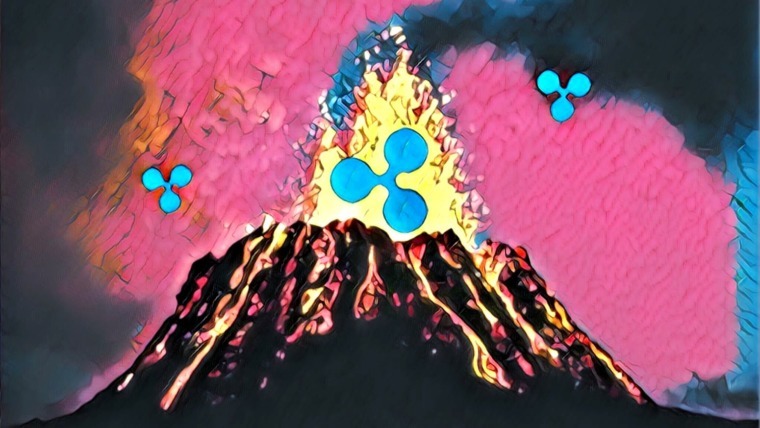 But it’s easy to see how a newcomer to the space or someone who’s misinformed could get quite excited about the idea of such a cryptocurrency and see it as a golden opportunity. The scammers use Facebook groups with a reasonable amount of followers and a long period of non-activity in the groups for posting their fake ads. It seems like they rotate through these groups quite often and only launch a campaign in these groups for a brief period, making it impossible for us to follow the live details of the ad campaign. Once you click on the ads, you are redirected to the source of the fake news. The con artists use the ads to lure people into going to the source of the information displayed in the ads, which are small and unknown blogs. 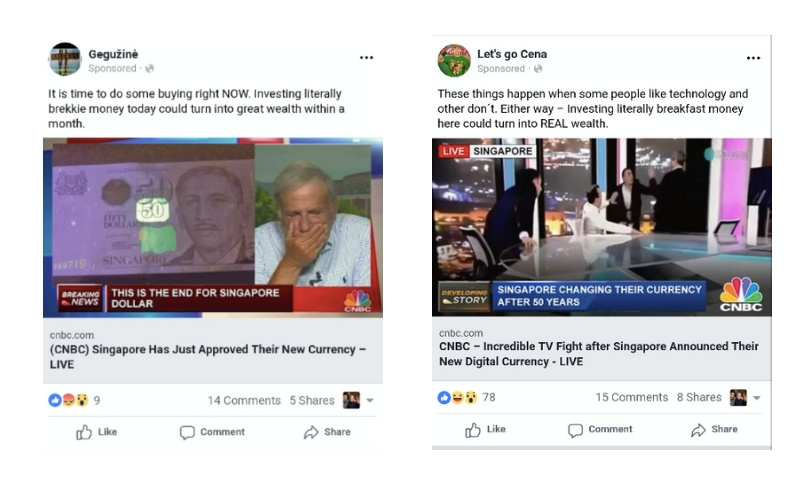 In the articles displayed on the blog, the story about the Singaporean crypto dollar is told again. And in the first paragraph, there are several hyperlinks to the page where people can actually buy this cryptocurrency, before anyone else can of course. It became clear to us that these scammers are specifically targeting mobile usage. Their Facebook ads are generally only shown to mobile users and creating an account on the CashlessPayGroup website (don’t try this at home!) only works on a phone. The functions on the website do not work, no links actually link to anything, and no additional information can be found. After creating an account on this website through my phone (not giving away personal information), I was redirected to the Cashlesspaygroupapp website. Immediately the emphasis lies on funding your newly-created account. 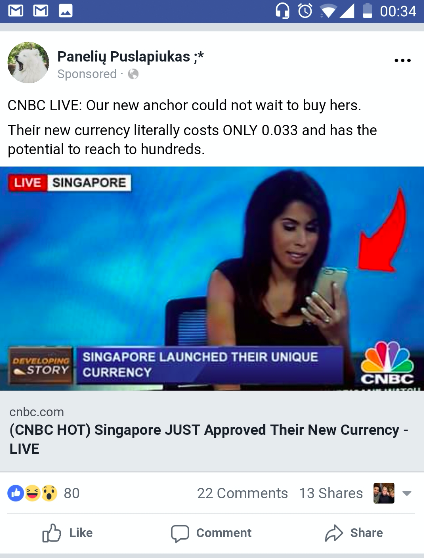 How else are you going to buy the once in a lifetime opportunity presented by the unnamed Singapore crypto dollar? It is kind of them that they allow for a minimum of $250 — which you will never see again. I wanted to find out what happens once you actually try to fund your account and clicked on the funding button. I was redirected to final and most elaborate layer of the scam. Disclaimer: Both the CashlessPayGroup and Coinpro exchange websites are protected by Whoisguard, a privacy protection service that prevents people from seeing any information regarding the owners of domains. 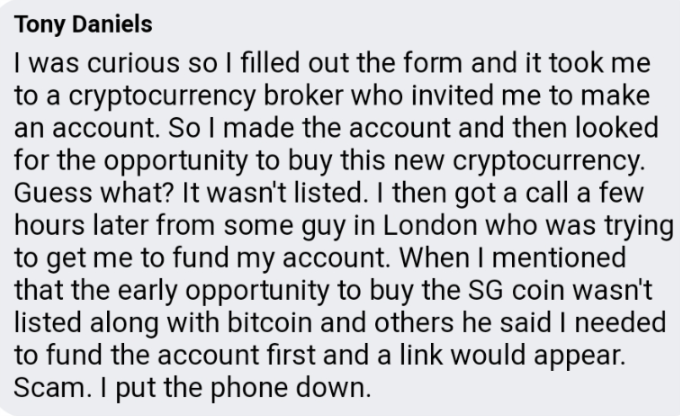 The final layer of the SG-Coin scam is the Coinpro exchange platform. 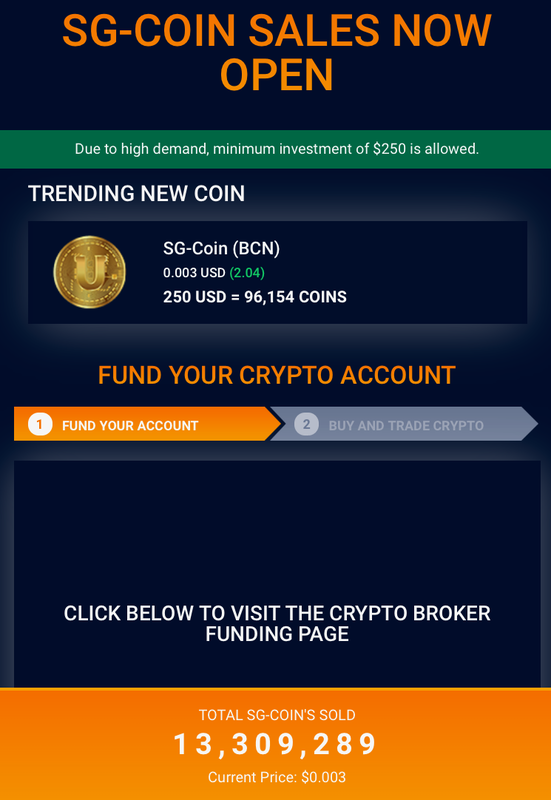 You can tell that quite some work went into this layer, and it can be assumed that the Singaporean cryptocurrency campaign is only one out of many scam ad campaigns with the ultimate goal of redirecting victims to this website. The Coinpro exchange is where is actual thieving happens. I’ve already found proof of one other scam scheme by the same company using the same strategy. The Coinpro exchange website actually looks reasonably legit at first glance, especially for a newcomer to the industry. 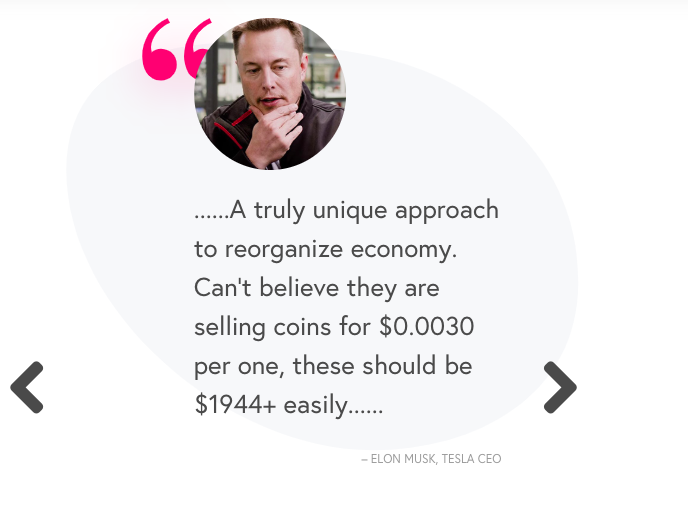 It uses industry jargon, shows a nice quote from tech billionaire Peter Thiel, and the homepage does not fail to emphasize how much money leveraging can make their users. As I stated before, this website is actually quite elaborate, with having ticked most of the usual legal boxes. There are payment systems in place, which seem legit as they include Mastercard and Visa. However, anyone can apply for a Mastercard and Visa credit card and call this a payment option. Moreover, their trading platform looks half decent, until you start actually using it. It shows and lights up all functionalities — however, nothing actually functions. The further I dug into the platform, the more its true nature came to light. CEO “John Pang” is pictured with blockchain evangelist Don Tapscott. That the CEO comes from South Korea is completely in line with the geographic dispersion of the company, as it seems to come from all over the world. Both companies do not have a valid brokerage license and therefore, their activities are not overseen by any governmental body. 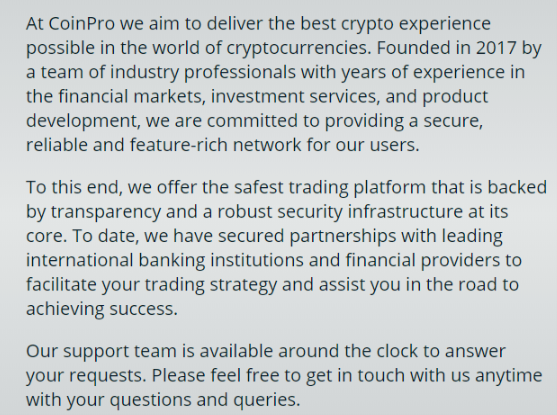 The following contact details customersupport@coinpro.exchange and phone number +441184091034 add to the geographical dispersion, as +44 is the country code for the United Kingdom. I assumed this is the jurisdiction the scammers actually operate from, as even thieves need to be wary of exorbitant cell phone charges. 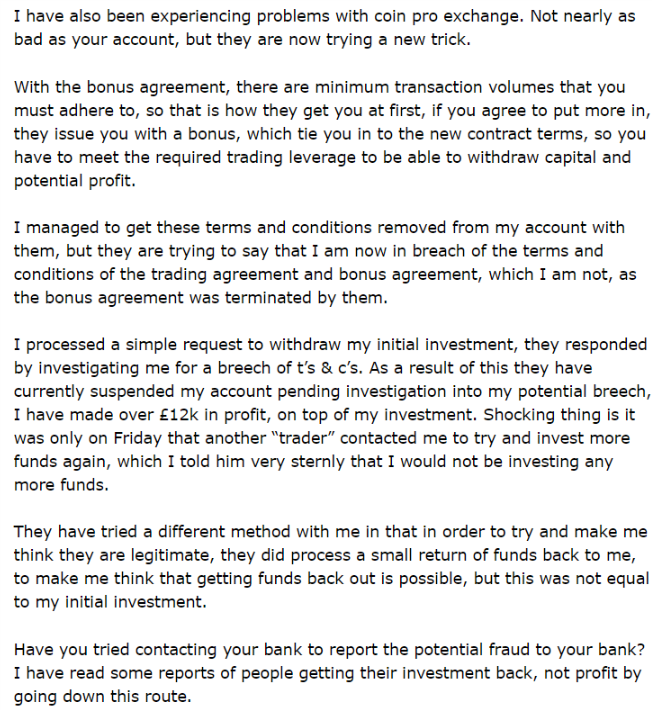 Our suspicions have partly been confirmed by Tony Daniels, an investor who saw through the scam. After I saw this message, I contacted Tony and he was happy to help us out. 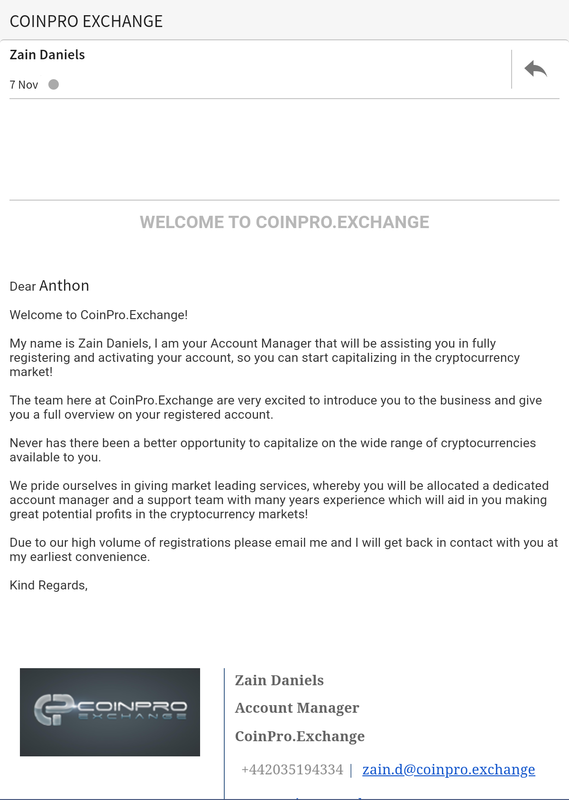 Following is the email he received from Coinpro directly after he had created his account. We are very happy that Tony detected foul play — however, some didn’t. When I’m outlining the scam process here, it might be an obvious scam to you. However, to a group of people, I don’t know how many, this was not so obvious and the thieves actually got what they were looking for. The presented scam scheme in this article is just one out of many strategies. As the community becomes more knowledgeable on how scams look like and the industry is generating its own standards, fraudsters will likely be more creative and elaborate in their methods to scam people out of their money. As is the case for the entire industry, it’s crucial to always do your own research before sending money or crypto to any party. This includes doing your own background check on the founders of a website/company and the company itself. Approaching forums and communities can be very helpful. People that have been scammed or those who have their doubts based on grounded reasons oftentimes share their experiences online, effectively helping other people avoid scams and not fall prey to them. Guaranteed returns: Any website or company offering you guaranteed returns is a scam. False referencing: Quotes from (famous) people without sources, false team members and advisors. Vague contact details: A mobile number for customer service, an address based in regions such as the Cayman Islands or Cyprus, and non-working customer support features should all ring alarm bells. 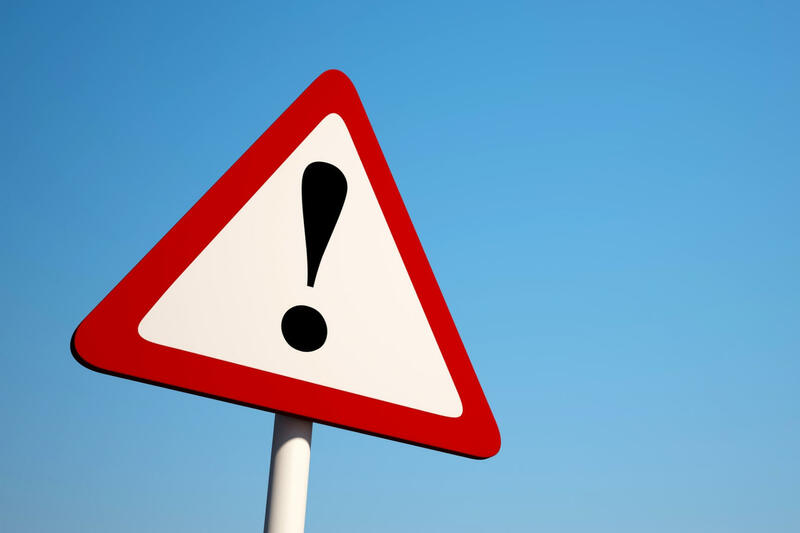 False urgency: Scams usually emphasise the urgency of a specific deal such as “don’t miss out” or “one week only” to create a false sense of time pressure which clouds people’s judgement. Moreover, scams tend to exert a lot of pressure once you have direct contact with them. Prepaid services: Scams generally do not provide anything of value, meaning they need the money before users can access their special products/services. Be very wary of websites/companies that require payment in advance, especially when this price is unnecessarily high. Credit card/private key information: Never ever give your private keys to another party. Be wary of websites/companies that demand your credit card information. If you’ve come across a scam, we strongly encourage you to take action to try to get the scam offline and protect other people from falling for such scams. The easiest way to help people is to share your experience(s) on as many forums and websites as possible. Rate and review websites — for example for ICOs, exchanges and projects — are a great place to start. Moreover, sharing your findings on reddit also helps to spread the word and expose the scam. However, decisive actions have a much more valuable impact. After we discovered the above scam, we took several steps that you can do as well. First, we reported all the scam ads and the Facebook groups that have been used to promote these ads to Facebook users. Regrettably, Facebook has done very little so far to remove these scams, but we’ll keep on trying. 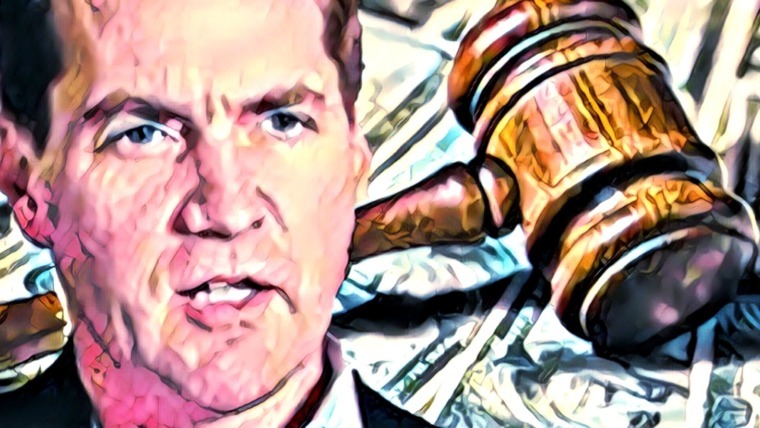 Facebook had previously banned crypto ads because “companies in the space are not currently operating in good faith” and even though they reverted this, they still proclaimed to have strict rules for crypto ads. That the social media company is ignoring reports of these scams seems highly contradictory to their policies. A second step we’ve taken is contacting the domain registrar that hosts the scam websites. You can find a trusted website to check the ownership and hosting package of a website here. We have taken this step and contacted Namecheap, the host of the described scams. We have subsequently contacted Cloudflare to try to find their hosting, and are waiting to hear back. 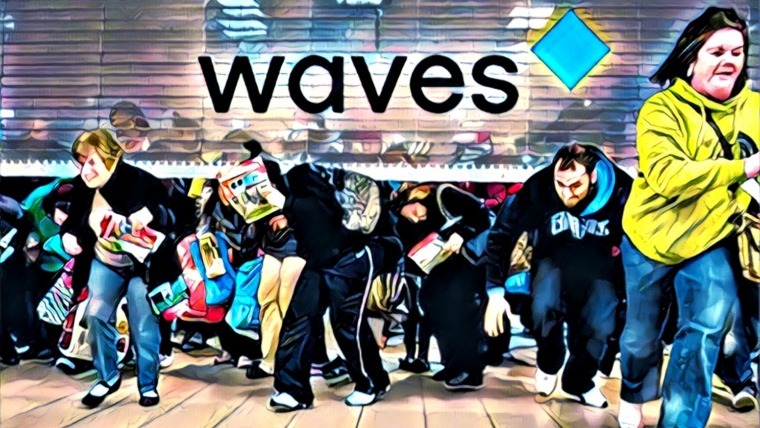 Scams like this have been giving, and continue to give, the blockchain and crypto asset industry a bad reputation, creating a barrier for mass adoption. We are quite sure practices like this, maybe even the same perpetrators who are running the Coinpro exchange scam, will continue to occur, but by fully exposing their scheme, we hope to inform novice investors on these practices and fight these scams as an informed community. 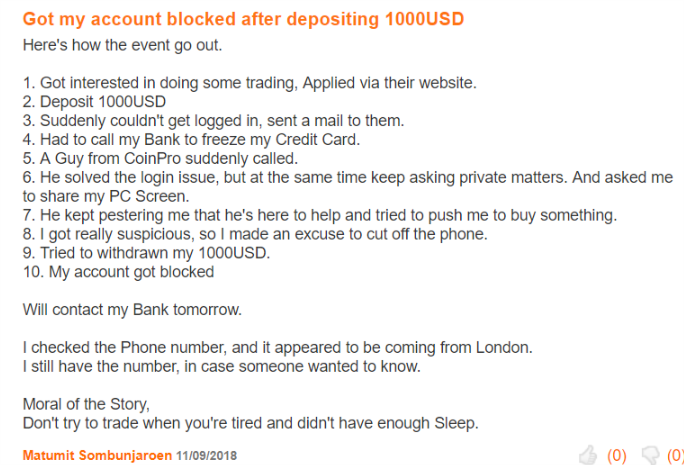 We will continue to try and stop the Coinpro exchange scam and similar cons that we encounter. If you come across anything that seems similar to the described scheme, feel free to contact us at info@investinblockchain.com to let us know.